CONTRACTORFIND.co.za™ is proud to showcase only the best, registered and certified Glass & Aluminium Installers in East Rand. 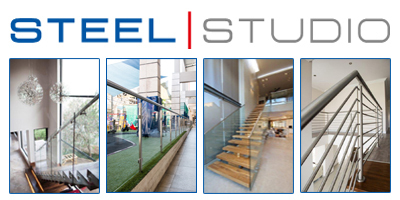 Need qualified Glass & Aluminium Installers for the job? 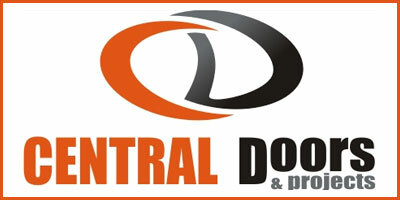 CONTRACTORFIND.co.za™ is the place to find them! All the listed Glass & Aluminium Installers below have been screened and certified, ensuring that their service and quality is the best in East Rand. Find the top Glass & Aluminium Installers in East Rand now. 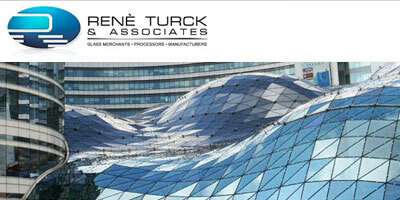 Rene Turck & Associates (Pty) Ltd is a leading manufacturer of specialised glass products who have established an enviable reputation over the past 23 years built on entrepreneurship, integrity, innovation and technology. 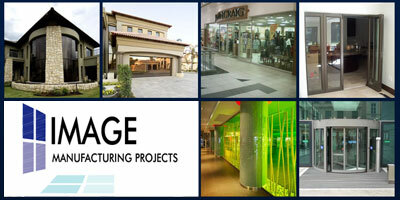 Image Glass & Aluminium more than 17 years of experience in glass and aluminium. 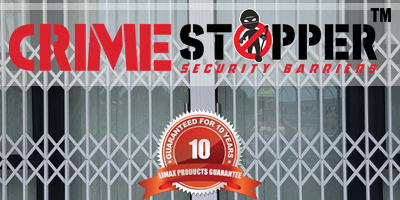 Our product range include from aluminium windows & doors to armour plate entrances. We take pride in the quality of our workmanship and service. Our team of experienced fitters will make sure that your project is completed professionally and on time.